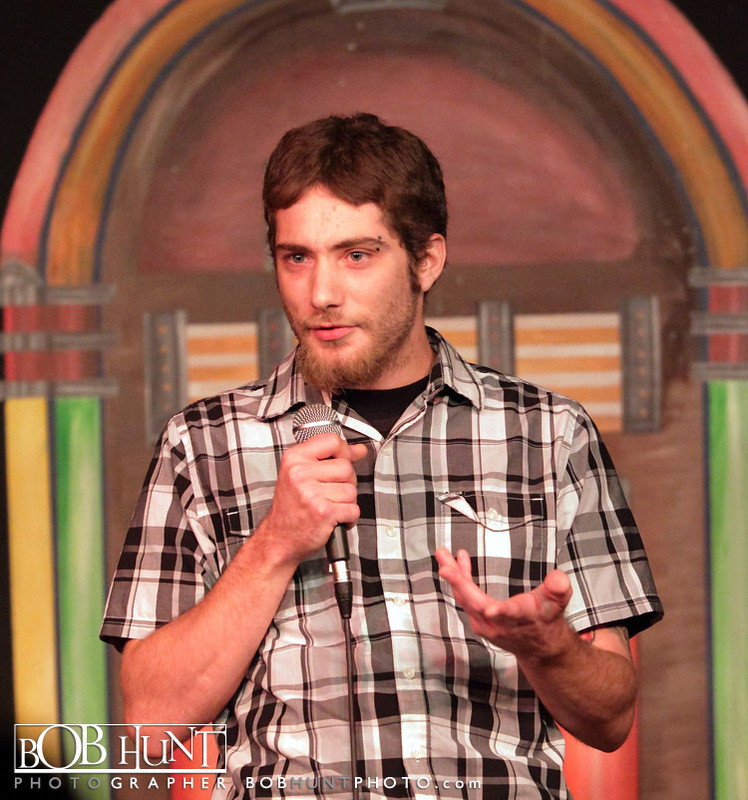 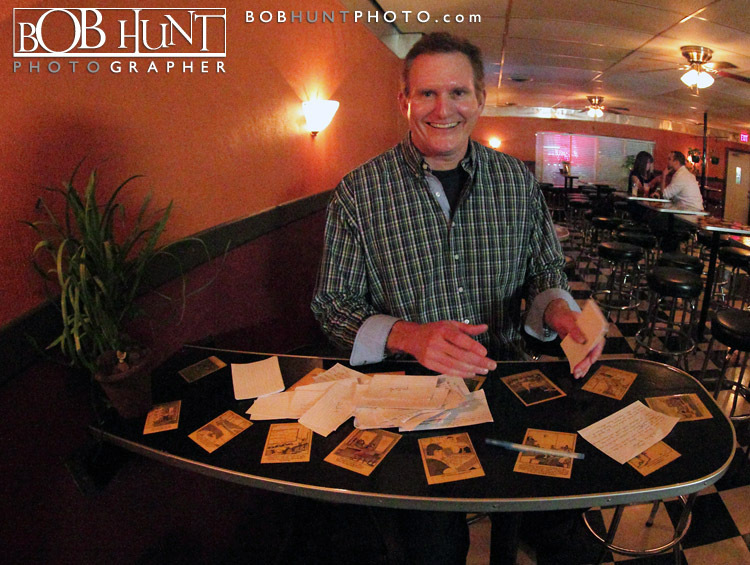 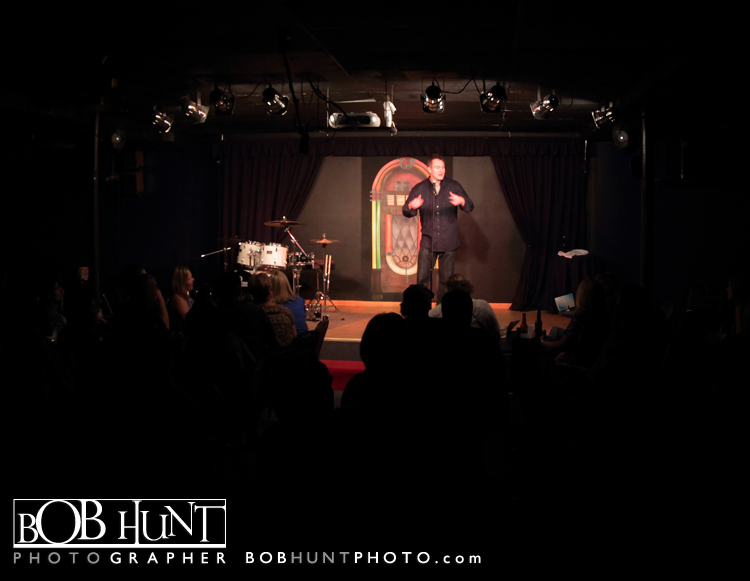 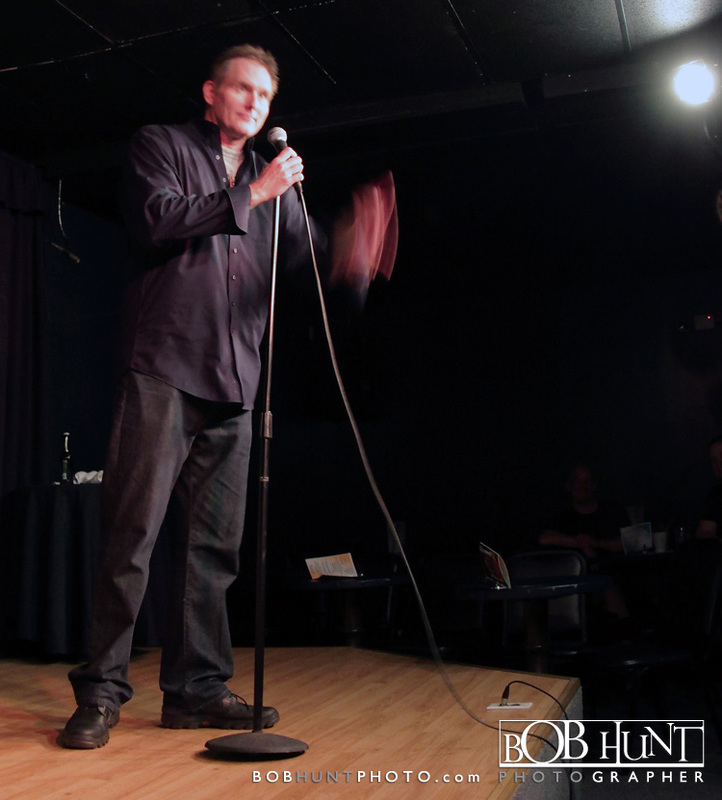 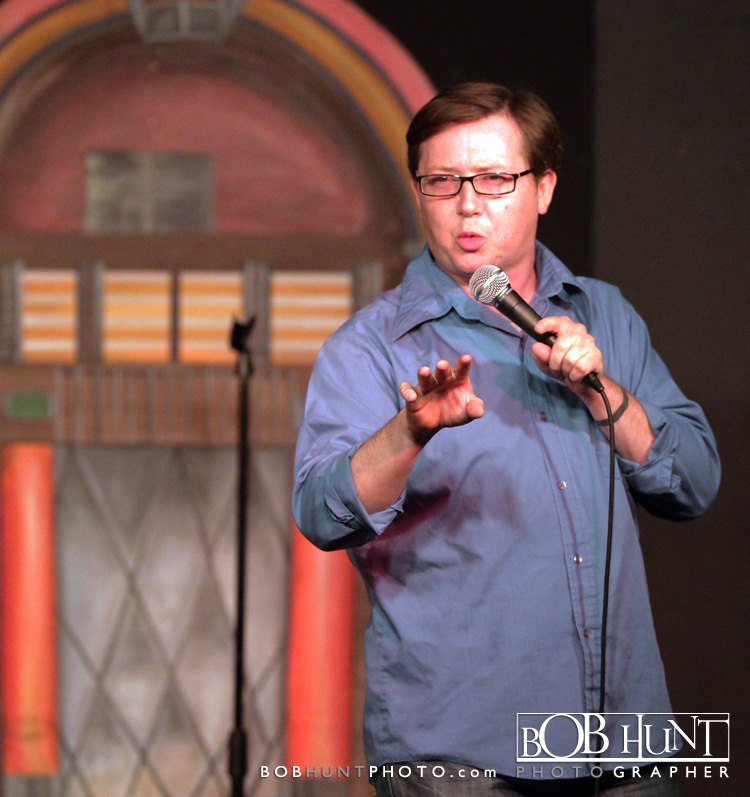 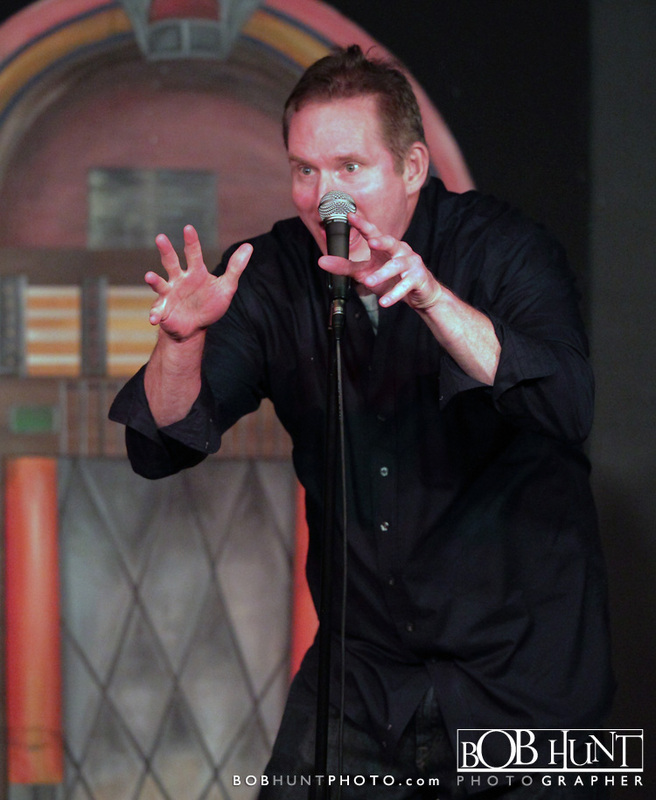 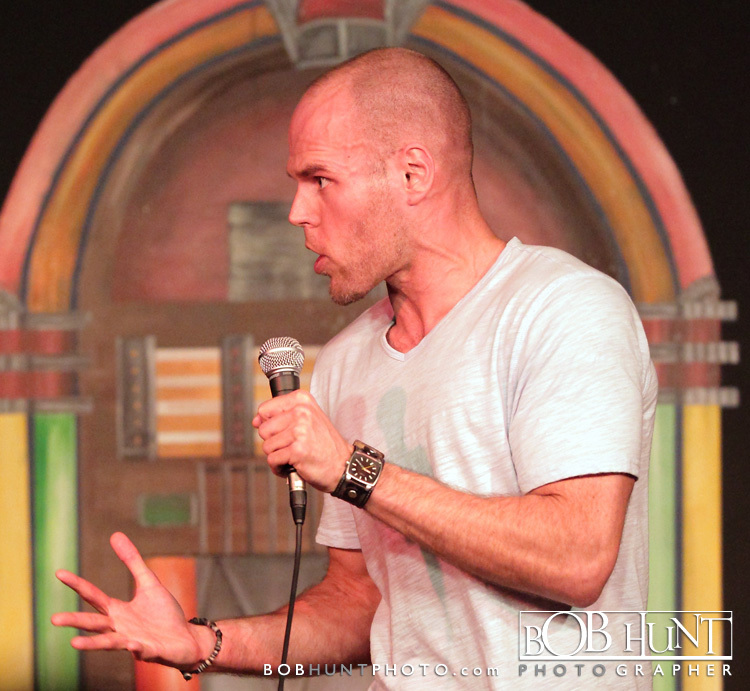 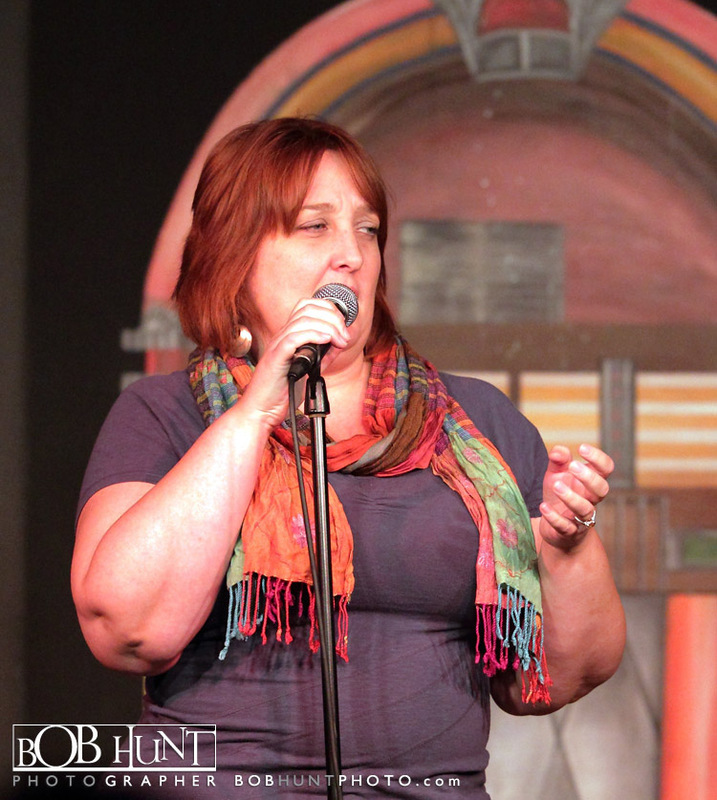 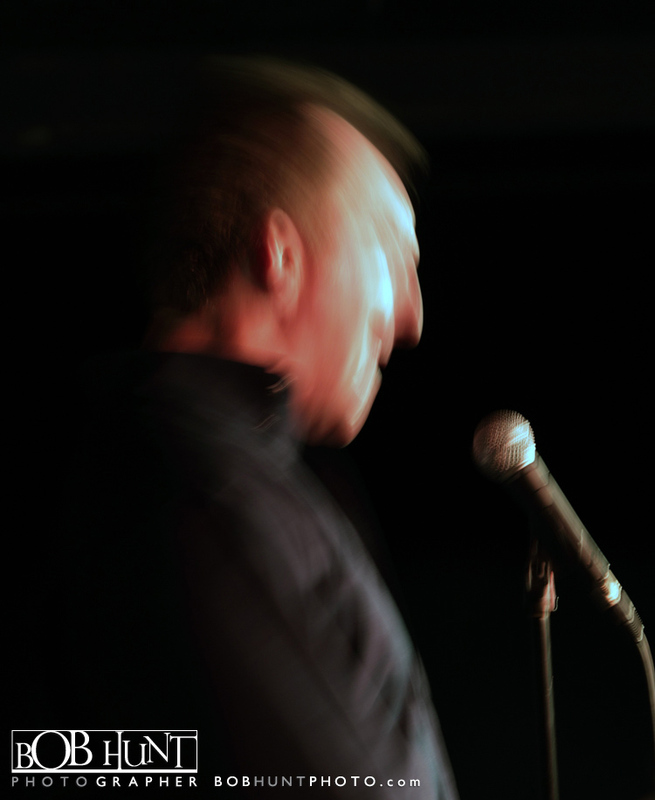 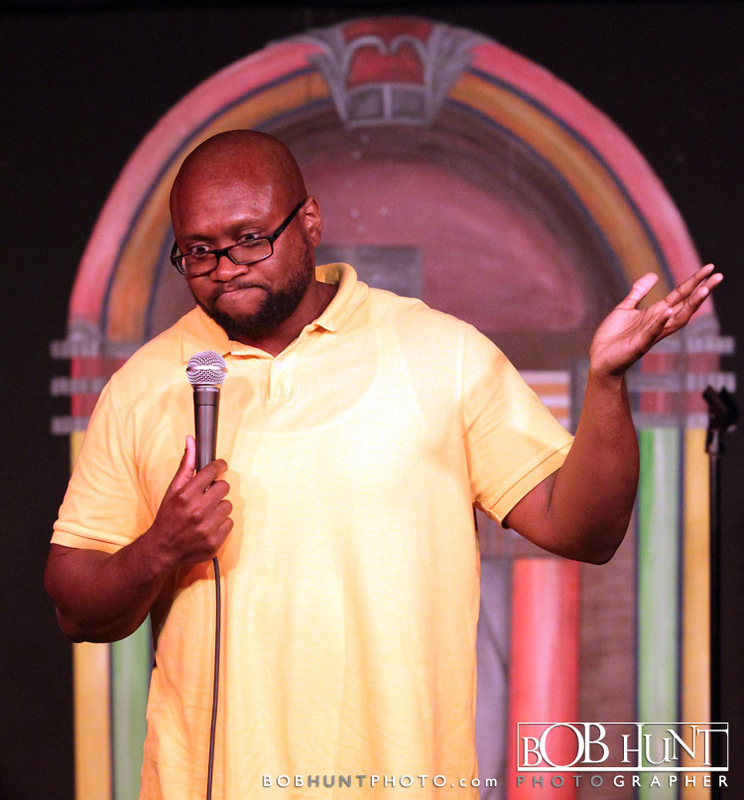 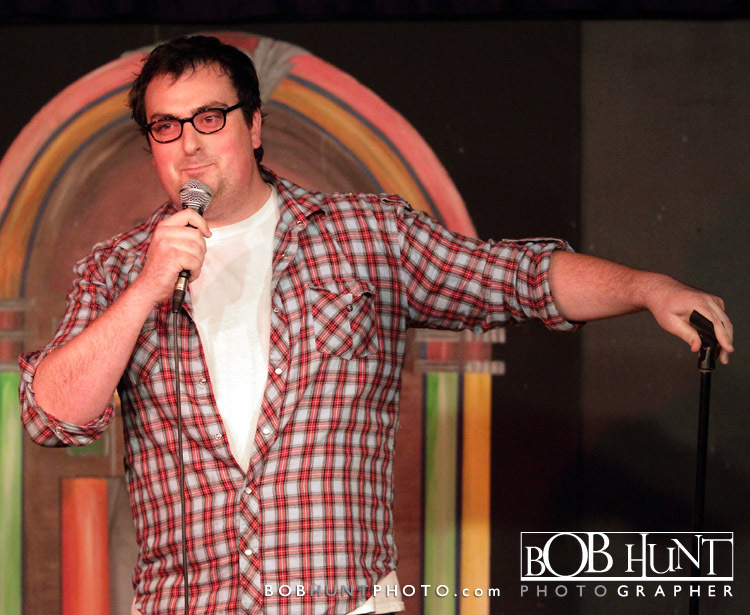 Was just recently down at the Jukebox Comedy Club photographing the semi-finals of the 11th Annual Comedy Tournament. 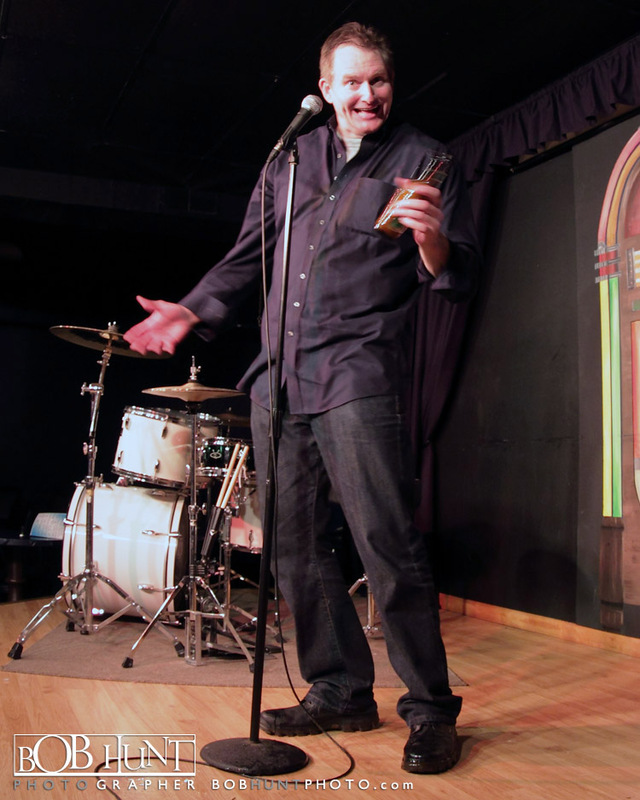 Previous champions and finalists will also perform each night with the winner of the 5th annual tournament, Chris Schlichting, headlining the shows on Friday and Saturday night. 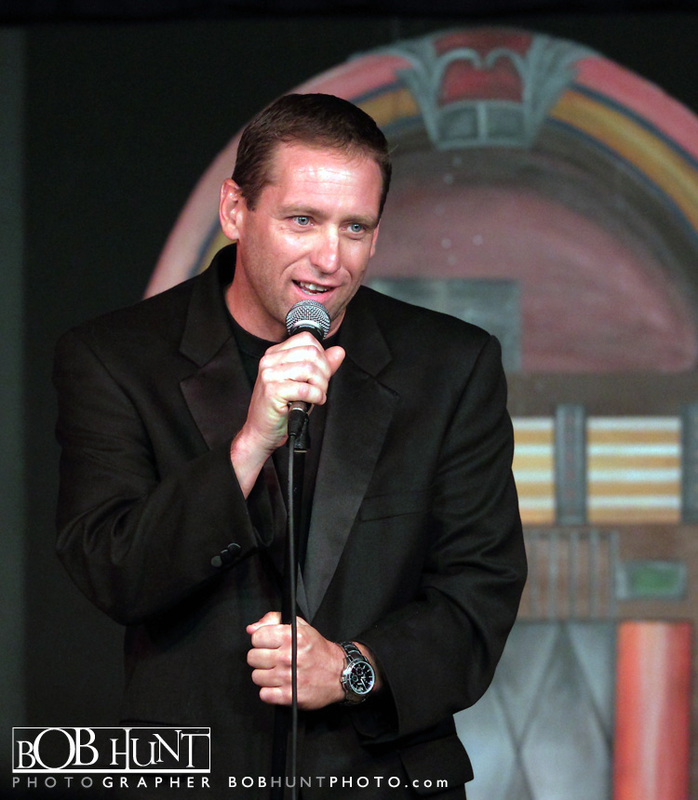 Chris has been performing at clubs all over the country for the last 5 years. 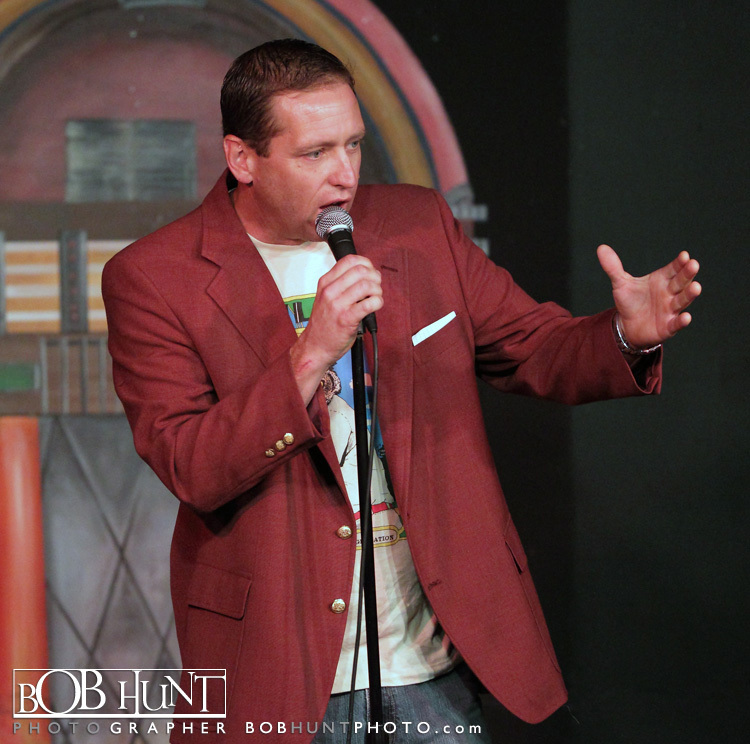 Saturday night a champion will be crowned from the eight finalists. 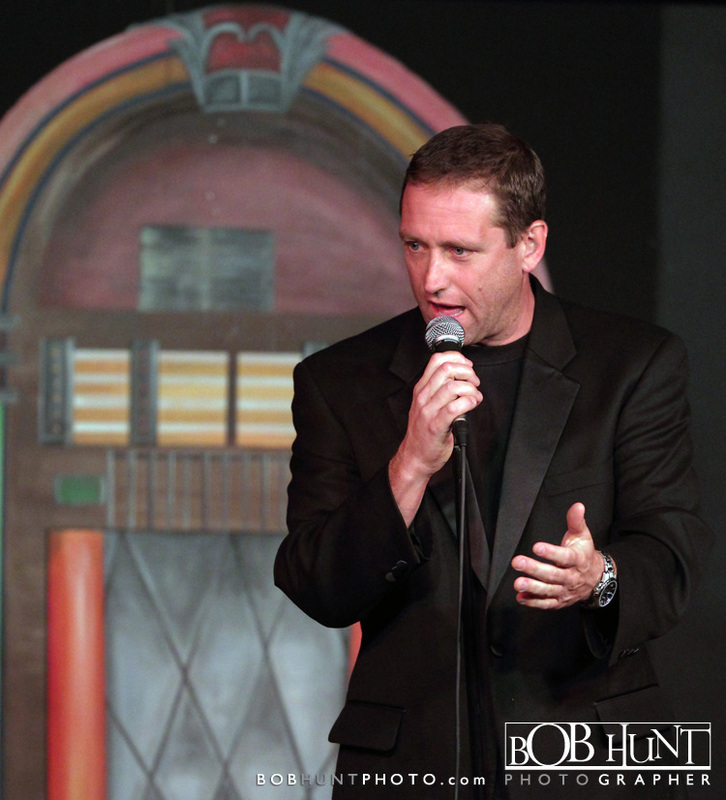 Brett Erickson will be hosting each night of the tournament. 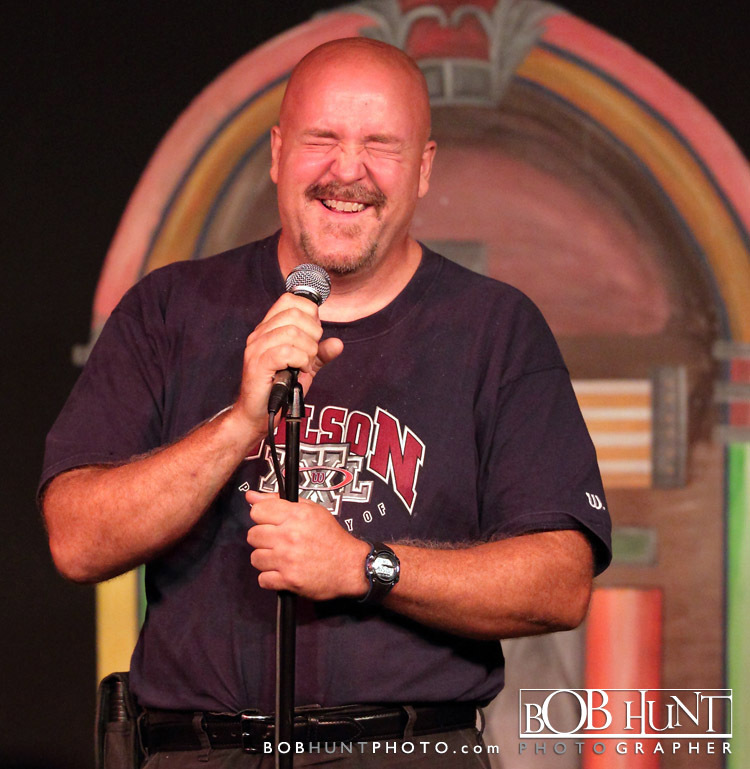 The shows will start at 8 p.m. from Thursday (8-30-2012) thru this Saturday (9-1-2012). 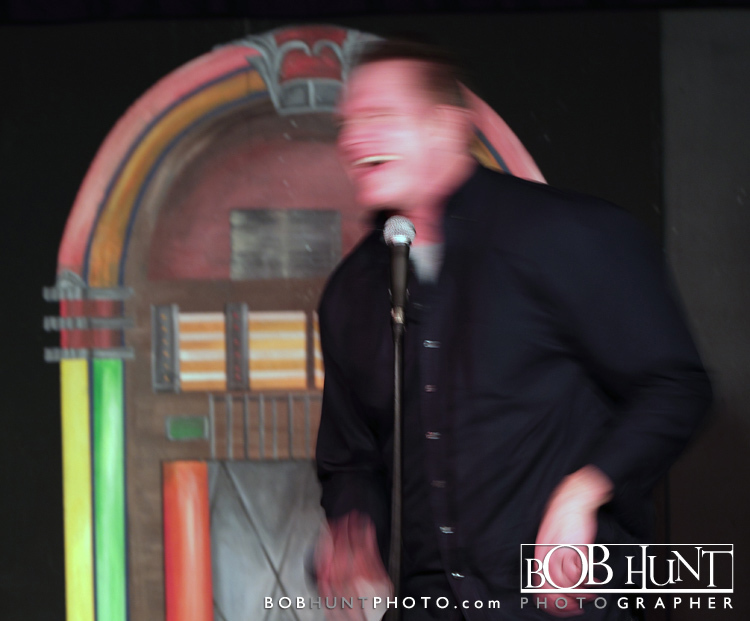 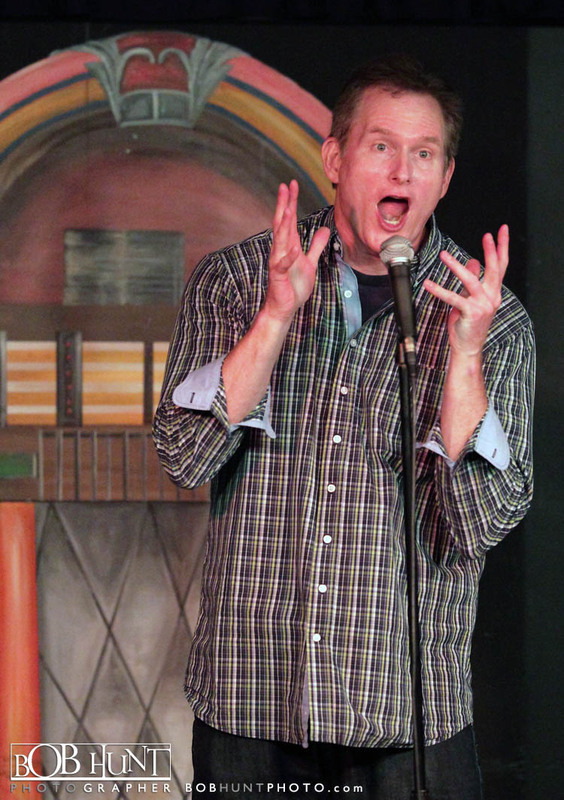 Got a chance to visit the Jukebox Comedy Club to get some photo’s of one the best stand-up comedians working today Greg Hahn. 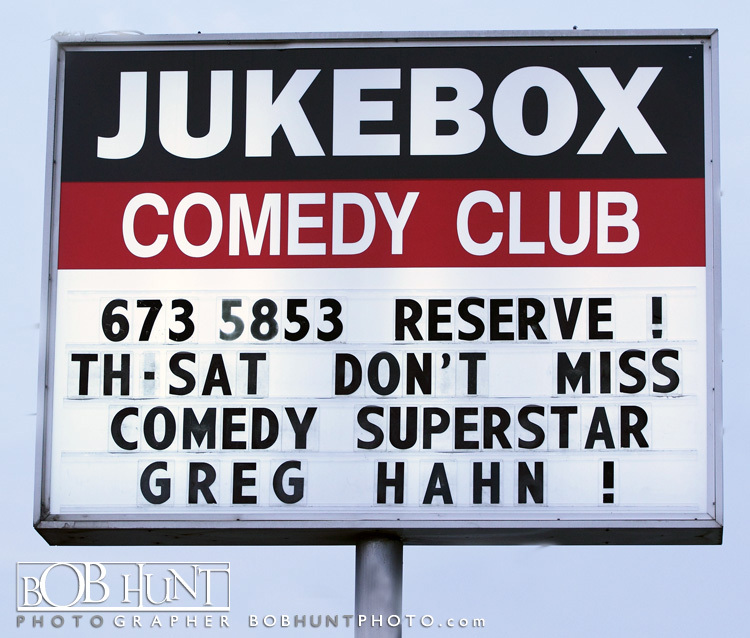 On this night Greg performed before a sold-out crowd Saturday night, and had the crowd in the palm of his hand as he rocked the house. 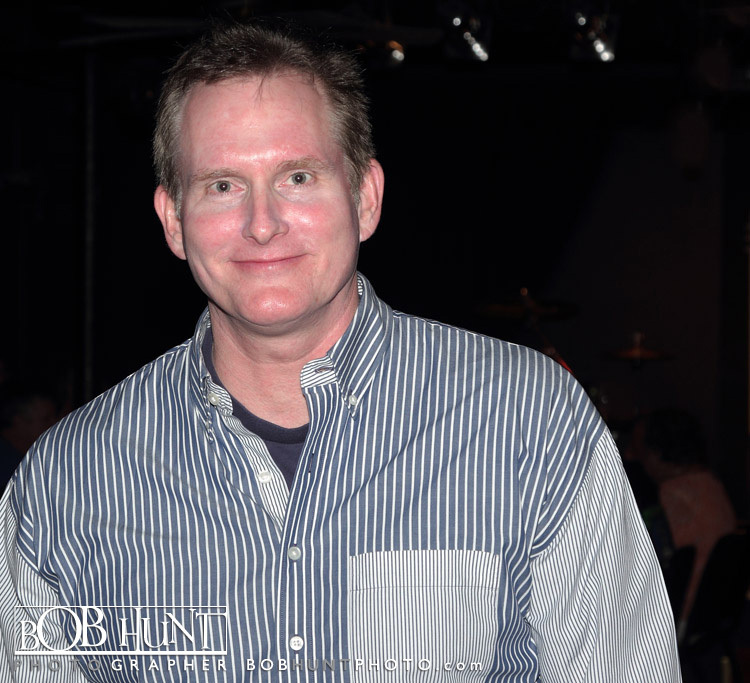 He is a frequent guest on nationally syndicated Bob & Tom Radio Show in Peoria on WGLO 95.5 FM. 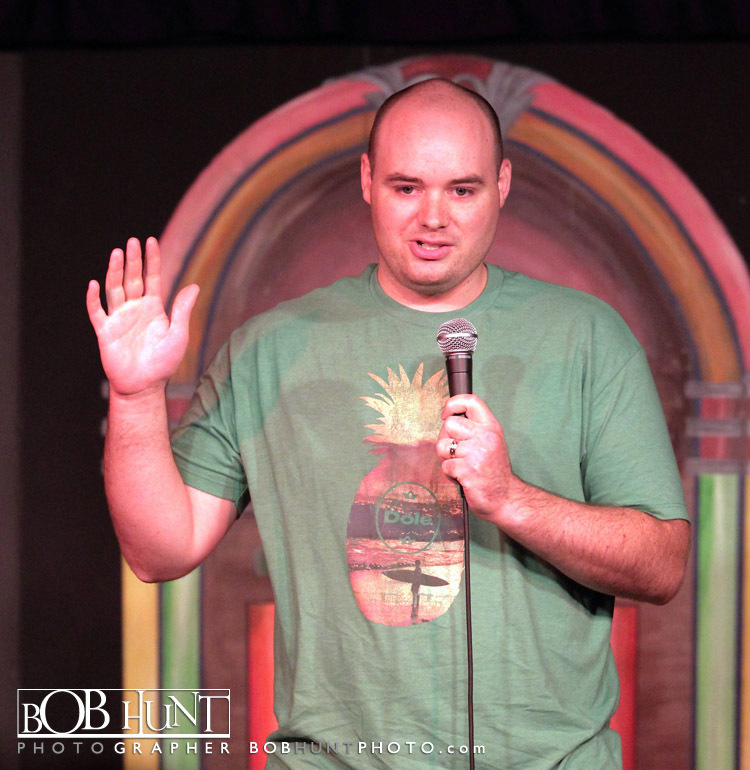 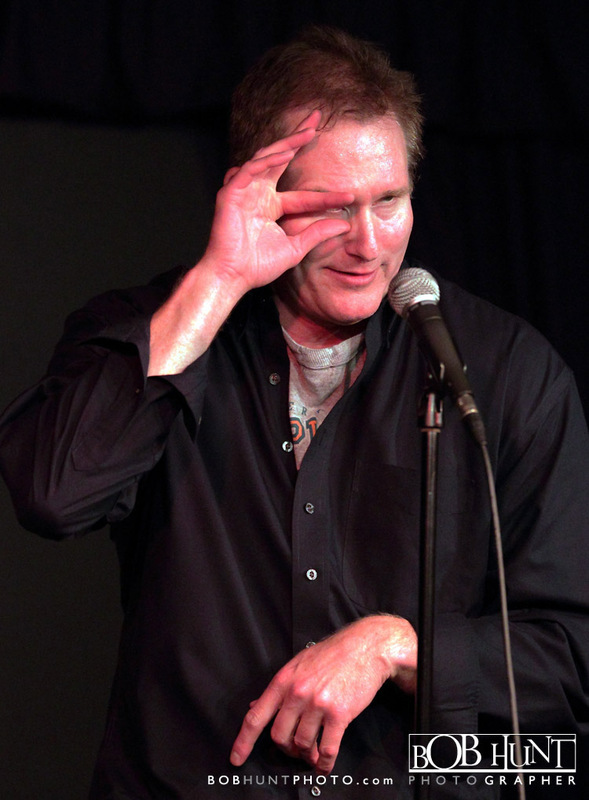 Brett Erickson has been performing stand-up for 15+ years and is considered by many “one of the best un-discovered talents in the country!” His comedy ranges from completely silly to thought-provoking and timely. 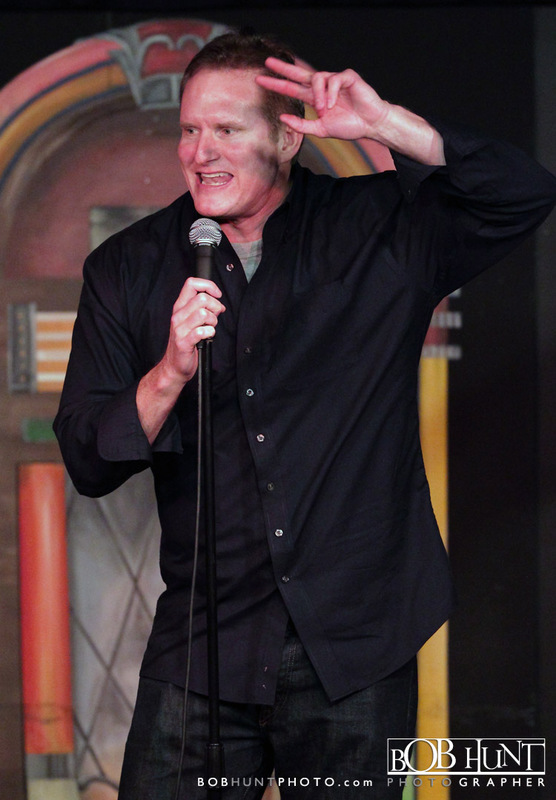 His “punch-lines” are always completely out of the blue. 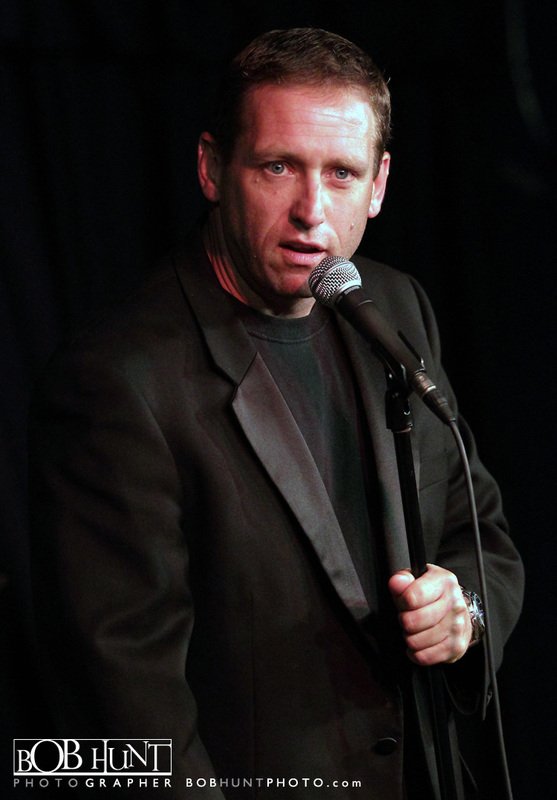 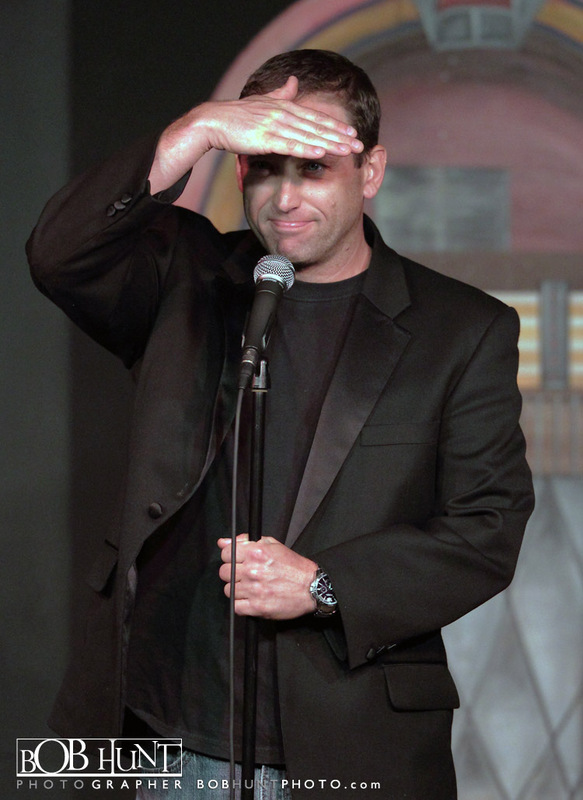 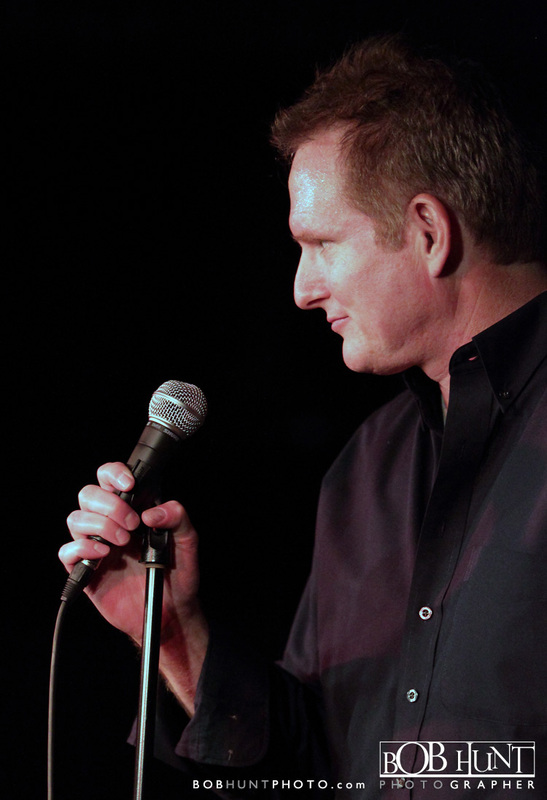 Smart, clever, edgy, dark, silly…he is the total package of stand-up comedy skills rolled into one. 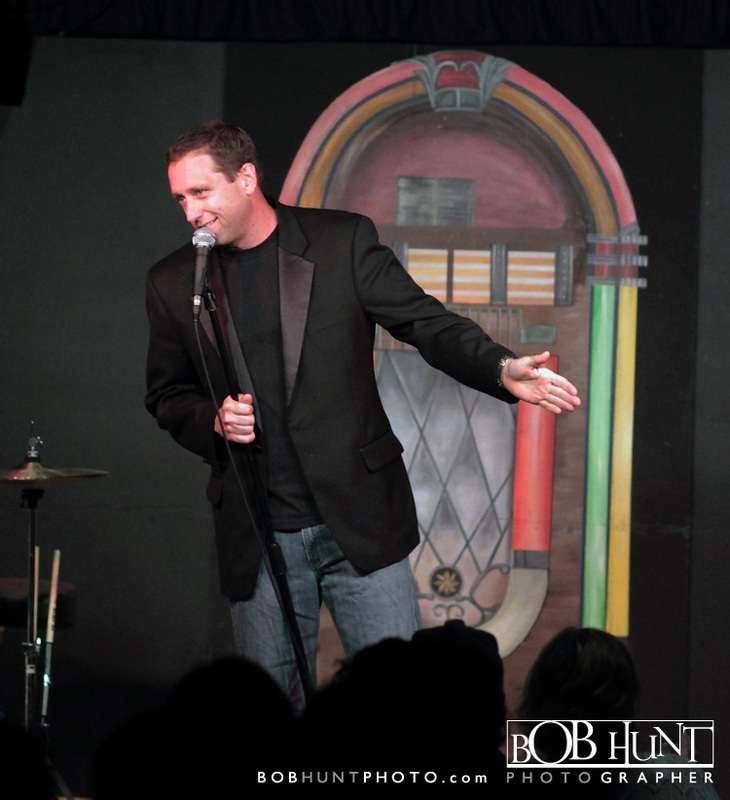 Brett is Peoria’s best and we would put his talents up against any of the talented performers who have graced our stage in the last 21 years. 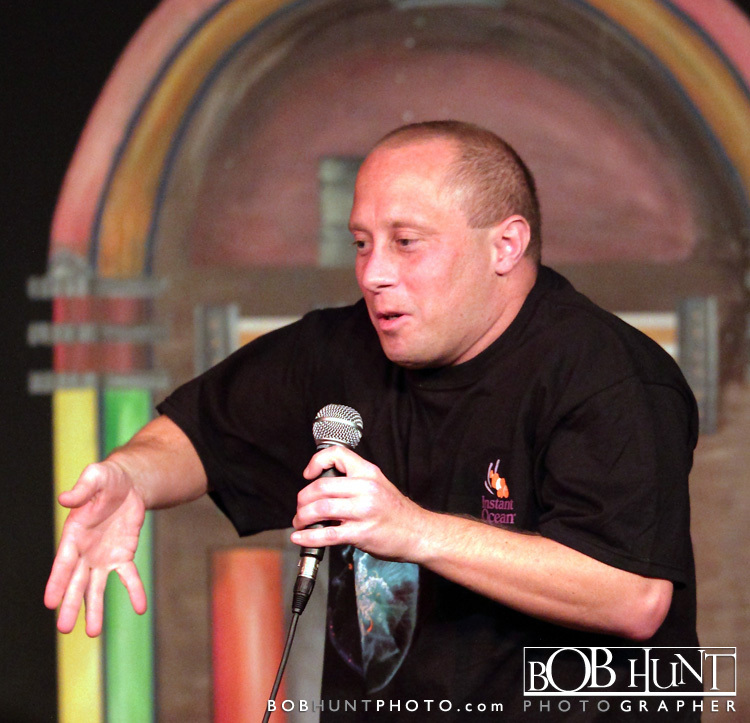 He has been on “The Man Show,” he’s one of the stars of the new documentary “The Unbookables” and will be performing most of the month of September with the great Doug Stanhope. 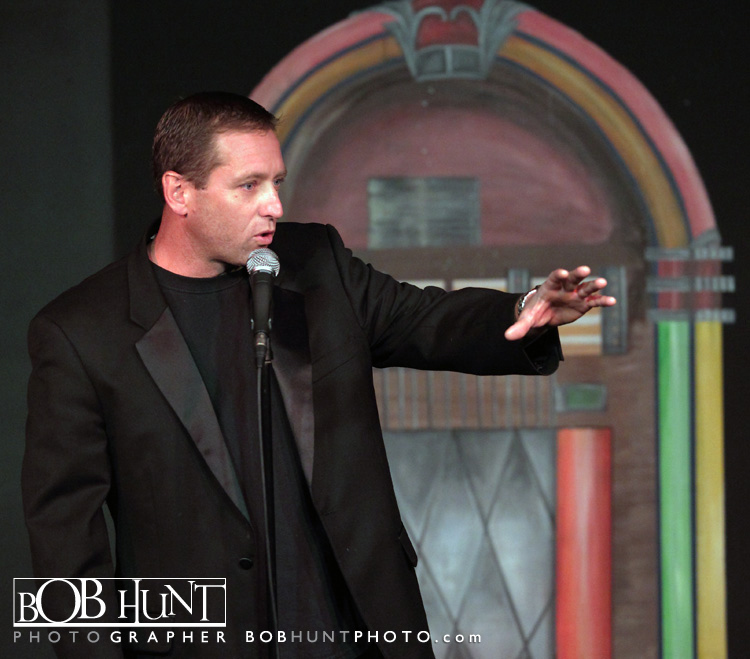 Brett will performing live at the Jukebox Comedy Club August 9th-11th.